Renewal Guide | Swan Canoe Club Inc.
It’s that time of the year! Membership season has started and are due one month from today (05/10/2018). Read on to find out about our new system! 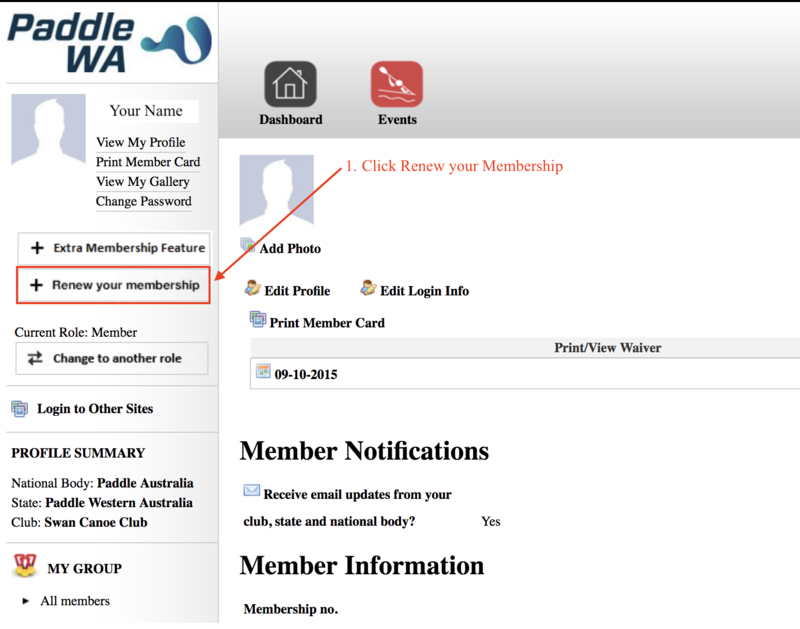 It you don’t know your username, contact membership@swancanoeclub.org.au with the subject ‘PA USERNAME’ and include your full name and date of birth. Once you have logged in, your portal should look like the image below. Follow the images to complete the renewal process. 1. Couples: the couple category no longer exists. Please renew as 2 separate adults. The cost of this is the same as previously. 2. Families of less than 4: Renew each Family(Adult) and Family(Junior/Young Adult) member separately. 3. Seniors: The Seniors category is only applicable if you have a valid government issued Seniors concession card. 4. 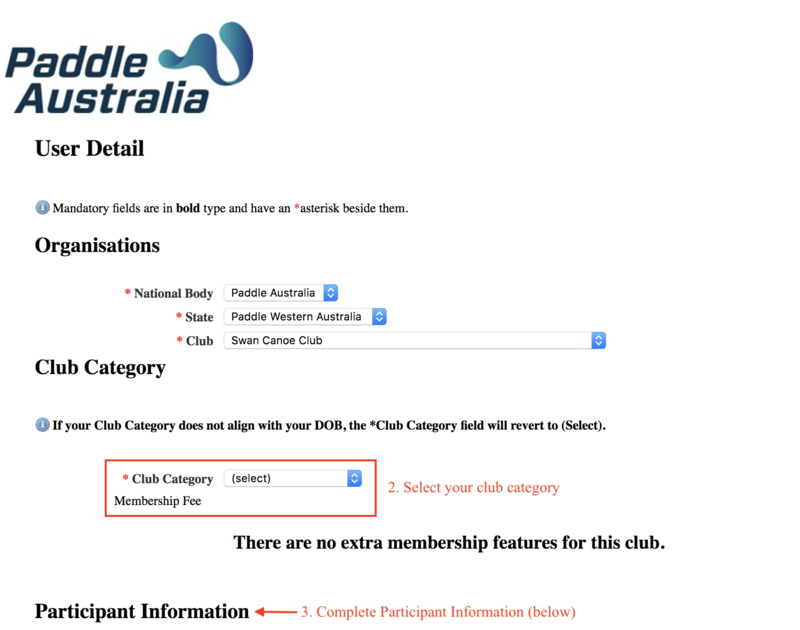 Families of more than 4: Renew one Family(Adult) member on the SportingDNA portal and pay for all members on the PayPal system (see last image). 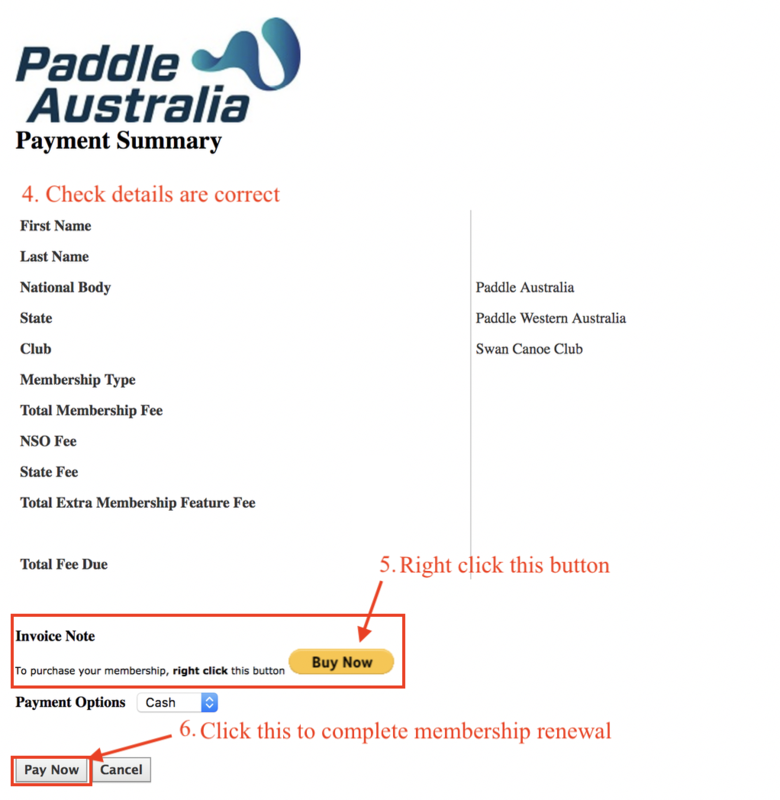 Once you have renewed one family member and paid for all members, please email membership@swancanoeclub.org.au with the subject heading “FAMILY RENEWAL”, the full name of the person who has renewed, and the full name and category of each family member you wish to also renew. That’s it! If you have any troubles, please don’t hesitate to contact me at membership@swancanoeclub.org.au or call us during our office hours on 0411 302 200. Unfortunately we are currently experiencing wifi issues so may not be in the office but are still accessible by phone.